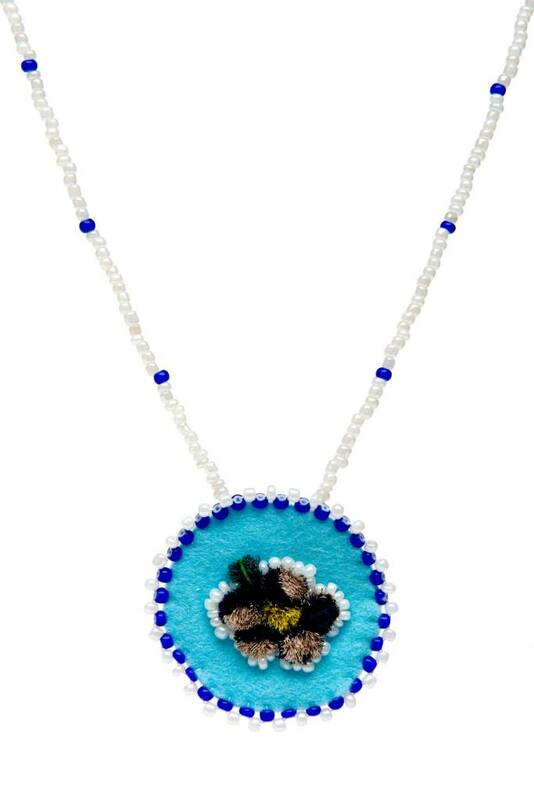 Home / Beaded Medallion Necklaces with Moosehair Tufting. 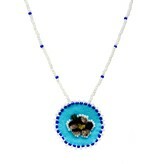 Handmade by local Native Elders. 3" di. Moosehair tufting, glass beads, felt.